Madeleine is in a really unhappy marriage. Her handsome, successful husband had everything on paper that her mother always dreamed of and she finally succumbed to the pressure that marriage was the key to life’s happiness. Sadly, it wasn’t. Over time her controlling husband became more demanding and Madeleine found her own dreams had long faded. What was supposed to be a weekend to assist her mother with some packing became an extended stay and eventually an escape to her hometown where her spirit had been abandoned years ago. 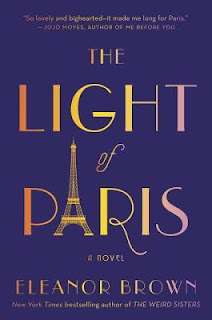 After discovering her grandmothers diary and reading about her bold adventures in Paris, Madeleine finds the strength to dig deeper, rediscover the art she once loved and open herself to new friends and the possibility of real love. Narrated back and forth between the present and the diary, I thoroughly enjoyed this deliciously easy story of finding ones true self. The author’s captivating writing and dreamy settings were a wonderful getaway. Highly recommend this fabulous read. 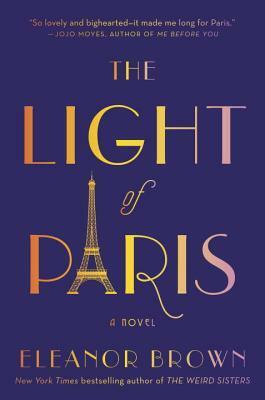 I tend to like books with Paris settings because I just adore Paris! This may be one I need to squeeze in before the end of the year. An easy story sounds perfect!